Our first recording was released four years ago! 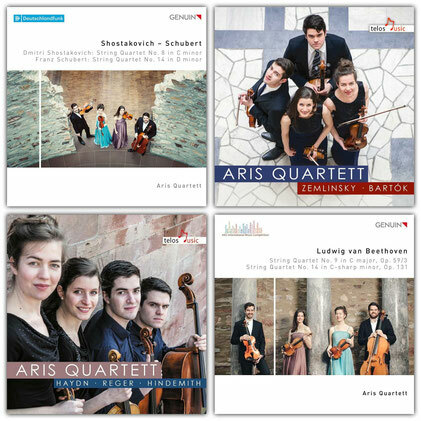 - Aris Quartett Homepage! Our first recording was released four years ago!